If you’re looking for the ‘purr-fect’ gift for cats or for a cat lover, then take a look at our cute collection of personalised cat gifts! 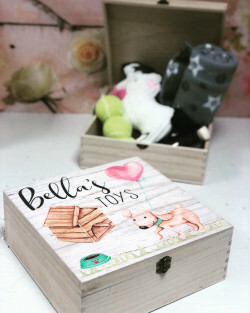 Our curated selection of cat gifts is bound to inspire some gift ideas as we have a range of beautifully handcrafted gifts that can be personalised the way you like. 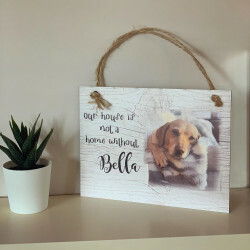 Our personalised cat gifts and gifts for cat lovers are perfect for any special occasion, whether it’s for a birthday or for a new home. 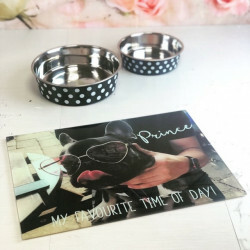 You can find a range of adorable cat gifts including photo dinner mats, pet treat boxes, and more! Why not make your gift for your feline friend or for a cat lover even more special by personalising the gift? Simply, choose your personalisation needs and we’ll take care of the rest. 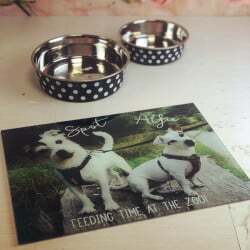 Why Choose Our Personalised Cat Gifts? Making your gift personal and unique is now easier than ever. 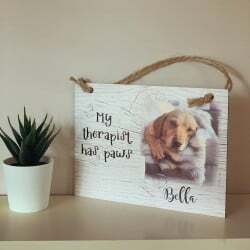 Whether you are looking for a one-of-a-kind cat gift your feline companion or a cat owner, we can help you personalise your gift. 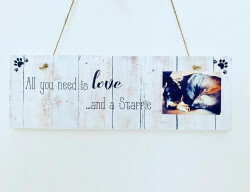 Here at Made With Love & Sparkle, we have years of experience and expertise in handcrafting beautiful gifts that can be personalised the way you want. We not only design our gifts to look beautiful and attractive, but we also handle them with care. 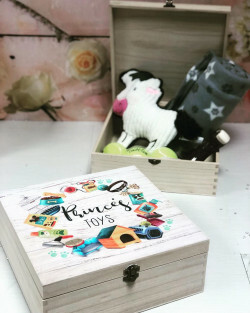 Making your gift personal for your cat or for a cat lover can be as simple as adding a name onto the gift, adding a special message, or even adding a photo to the gift. 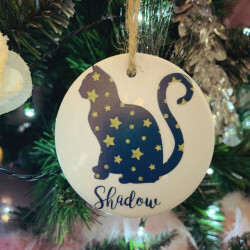 When you order a personalised cat gift from Made With Love & Sparkle, you not only benefit from our craftsmanship and experience, but you can also benefit from our UK-wide delivery. We can deliver your gift straight to your door, wherever you may be in the UK.